This delicious muffins, from Baking: From My Home To Yours,were quick, easy, delish. The Perfect Fancy Breakfast Friday for the last day before SPRING BREAK. We had leftovers before our first of many snowboarding days and they were still good the next day. Poor Lucy didn’t get any. 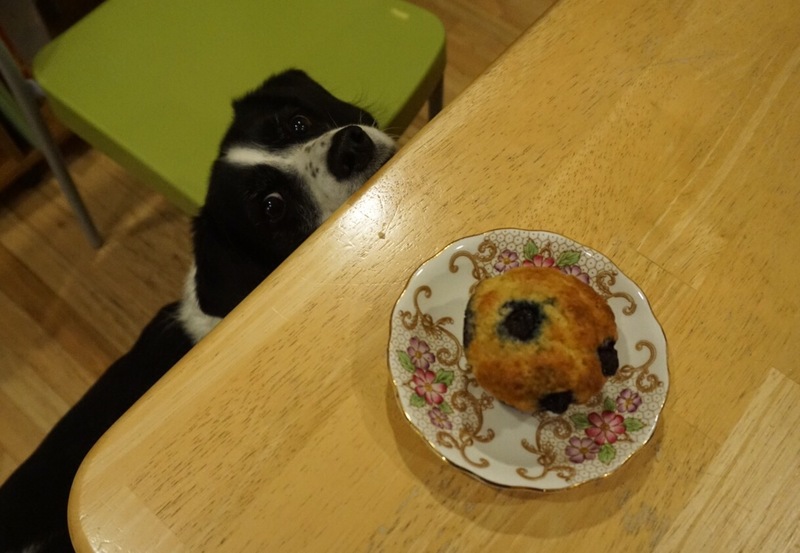 This entry was posted in food and tagged breakfast, muffins on March 25, 2016 by metamegan.